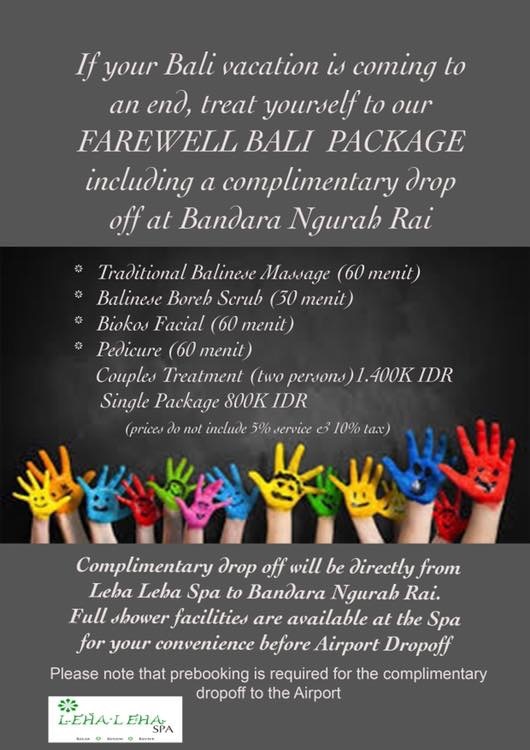 Leha-Leha Spa is the concept of Ida Bagus Made Manuaba (Gusde) who is of Balinese origin. 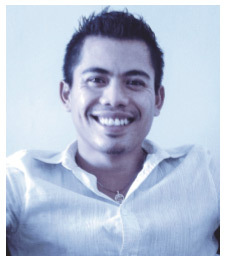 Gusde’s exceptional massage technique has developed over a decade during which he has worked for some of Dubai’s top luxury hotels such as the Park Hyatt and Fairmont Hotels. Gusde wanted to establish a spa of hotel standards whilst being independently owned, offering bespoke services to his customers. Whilst in Dubai, Gusde became known for his ‘magic touch’ and subsequently, had the privilege of practising his massage techniques on visiting international celebrities and sports stars and Dubai’s high society. Gusde has hand-picked all his staff, some of whom also have international experience. Gusde has personally trained all Leha-Leha Spa staff to ensure that all his customers are guaranteed a fabulous therapy which will have them leaving the spa feeling relaxed, renewed and revived.